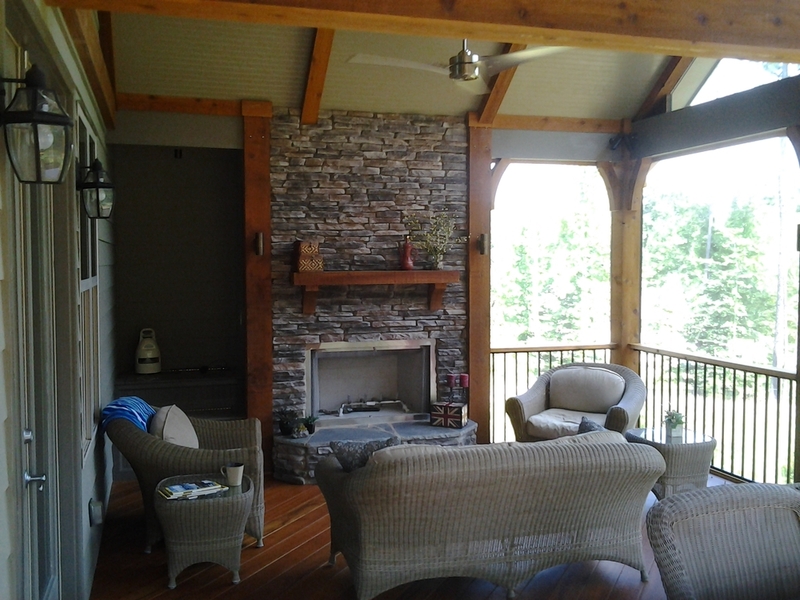 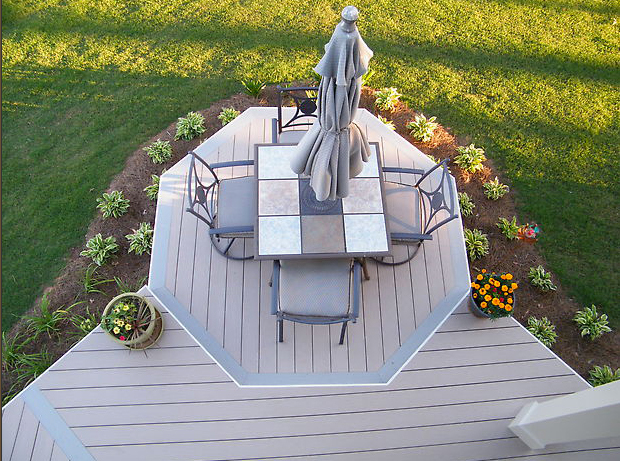 Not only are we known for building beautiful Decks and Porches. 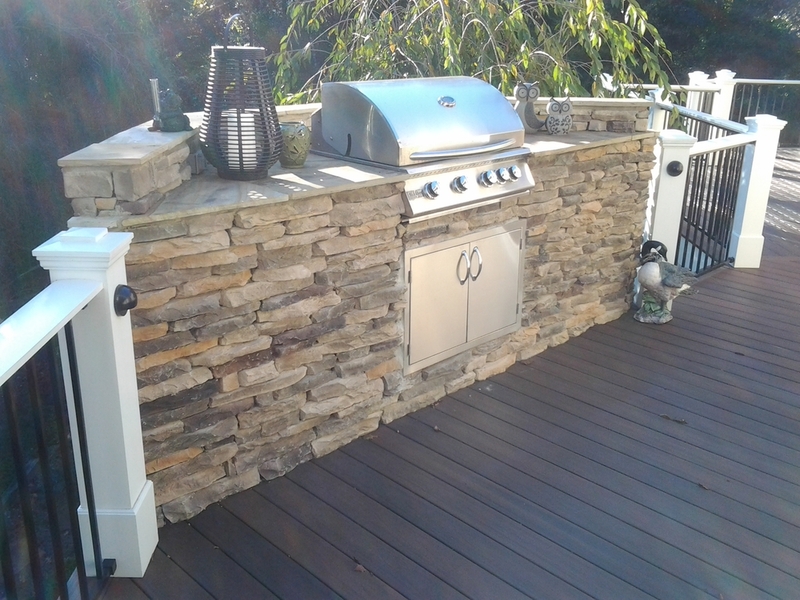 We also create unique outdoor living areas utilizing our skills for Paver Patios using Pavestone or Belgard Pavers, Stamp and Stained Concrete Patios, Centurion synthetic stone or Natural stone projects. 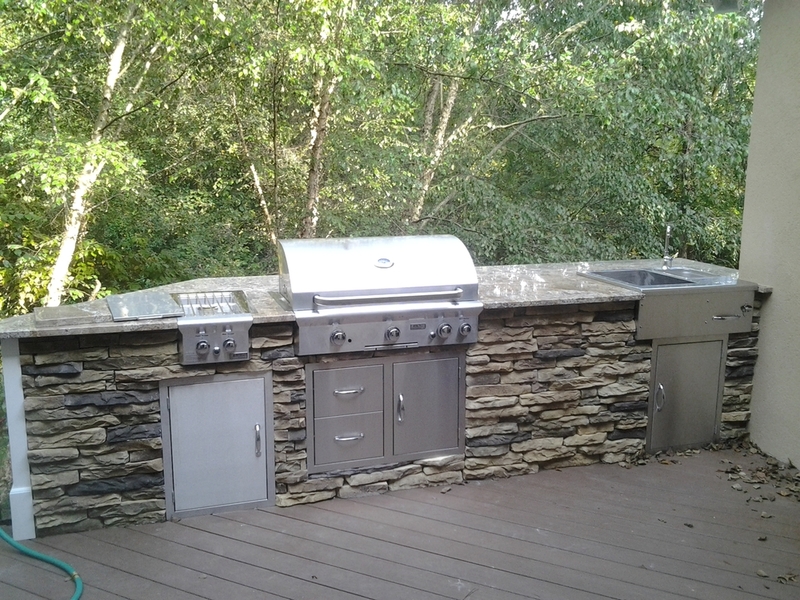 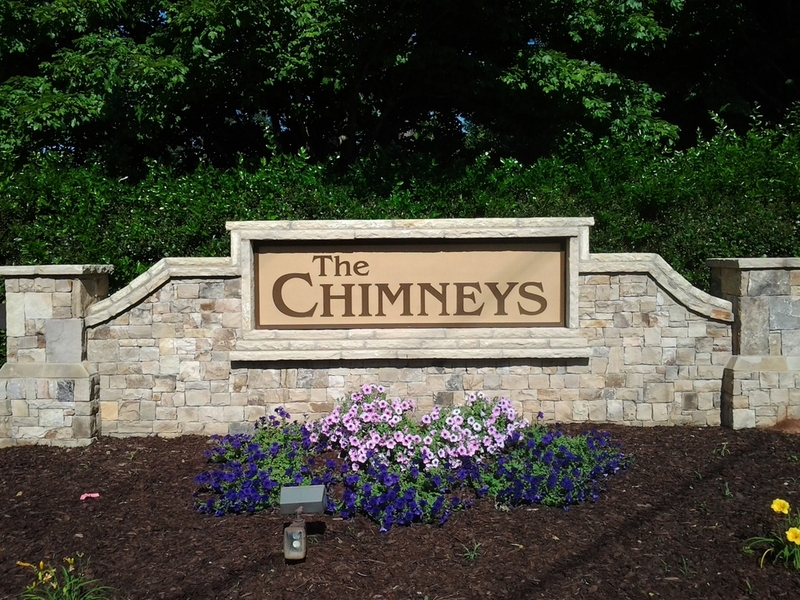 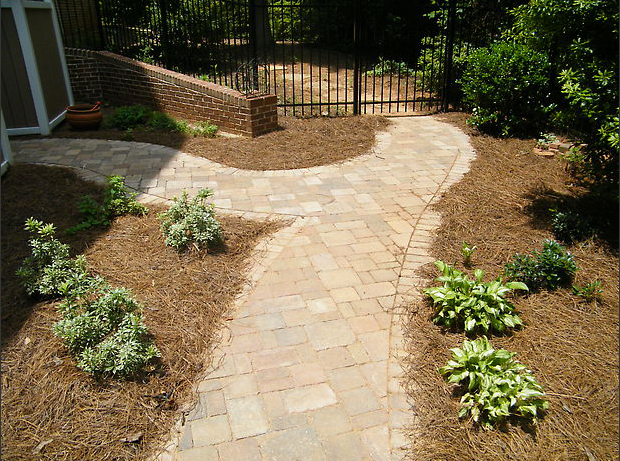 Patios, Outdoor Kitchens, Grill Areas, Stone and Masonry Seat walls, Outdoor Firepits and Fireplaces. 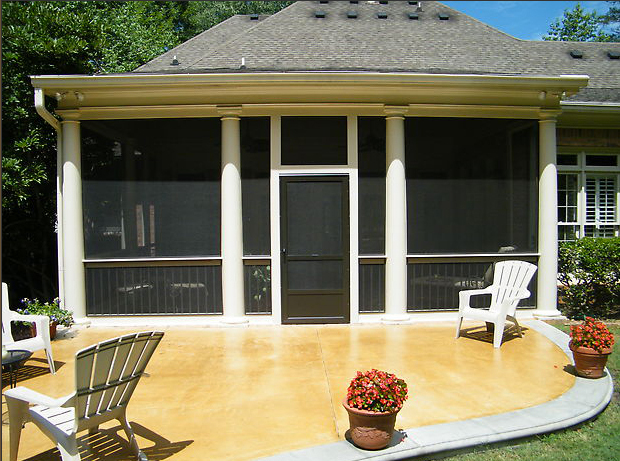 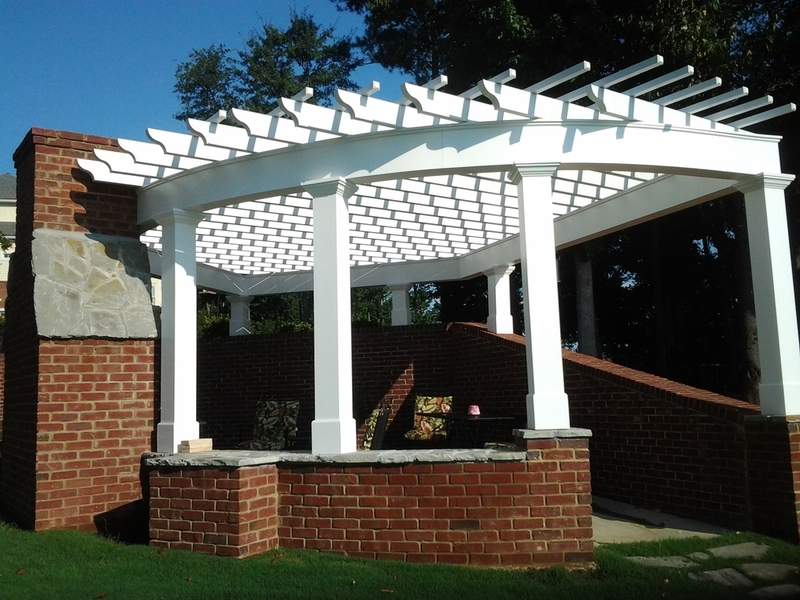 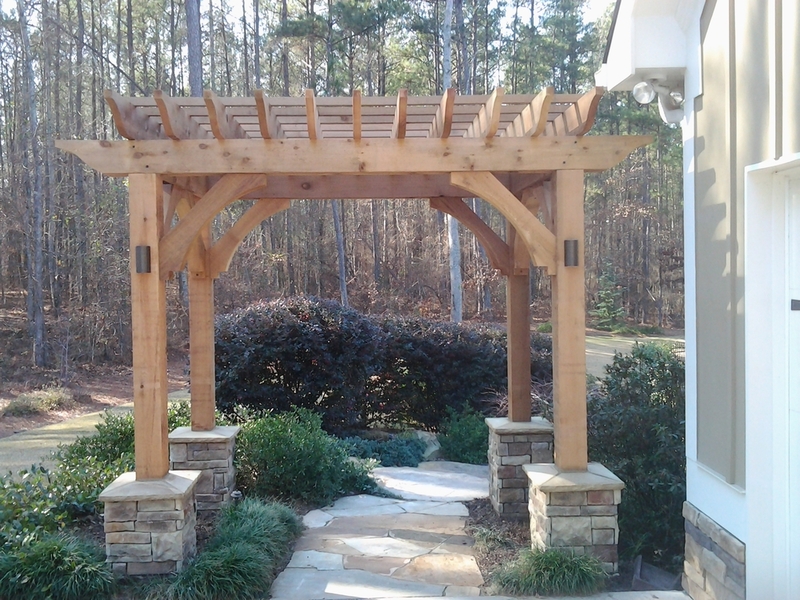 Please see some of our Outdoor living project photos built locally in Fayetteville, Peachtree City, Brooks, Senoia, Tyrone, Newnan, Sharpsburg and Atlanta.